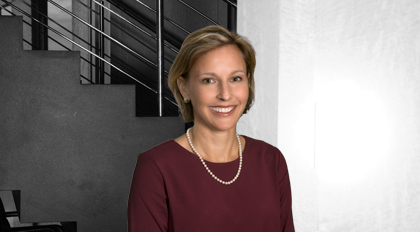 Nancy Smith is a leading member of Moore & Van Allen’s Public Affairs team, where she delivers policy and legal counsel to her clients. Her experience ranges from federal matters to local issues. Smith counsels clients on political activity and campaign finance matters. She has designed political participation strategies for clients combining legal and practical advice for effective engagement. She counsels on permissible activities for executives and organizations and compliance by political action committees under federal, state and local laws. Smith advises clients on proper lobbying registration and reporting requirements and government ethics compliance. Smith has managed public policy campaigns in more than 30 states on complex environmental, energy, health care and business issues. She has executed strategic communication efforts and grassroots constituency-building campaigns and managed large educational and media events across the country to support policy initiatives.